Aerial-Tek is the Number 1 Digital TV Aerial fixed price Installation for Ainsdale and surrounding area offering Digital Installation service for Freeview, You View, Bt Vision, Freesat or Sky, I have been doing this work for 25 yrs prior to this ex Armed Forces and have an excellent knowledge of all areas and relevant issues with signals thats why i can offer our customers a fixed price service quoted over the phone, when you place a contact you will be dealing with the person who is also going to carry out the work. 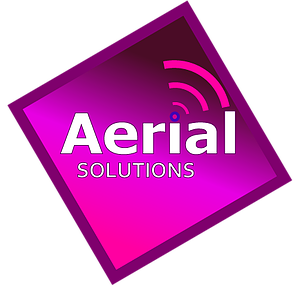 Here at Aerial-Tek i offer a complete Digital Television installation service offering only high quality installations at affordable prices, all my work comes with a 2 yr warranty if fitted from new, all TV Aerials that I use are C.A.I. Benchmarked Aerials and all brackets are high quality chimney lashing mounts or Heavy duty wall brackets, we dont install to soffits or facia boards due to the damage this will cause you in the future. All my work is meter tested to make sure when i leave that you have perfect reception in all rooms all work areas are left neat and tidy. 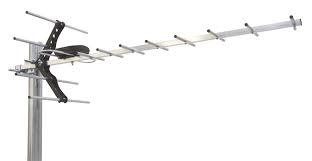 Aerial-Tek cover all aspects of Digital Tv Aerial Installation for single room installs and Multiroom installations for up to 4 rooms at fixed prices quoted over the phone. Follow this link for our complete pricing guide and examples of our work. 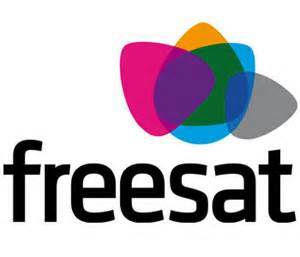 For Freesat Dish installation here at Aerial-Tek we can offer all types of installations from single toom single cables or twin cable installs for recordable boxes to complete Freesat home systems follow this link for more info. 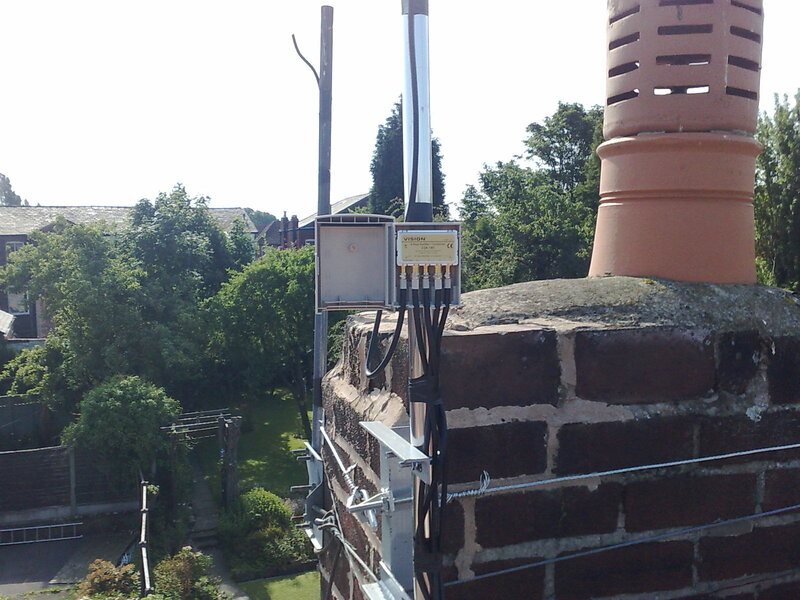 For Sky Satellite dish installations here at Aerial-Tek we can offer a full service from basic dish installs to chimney mounting or other issues wihen Sky wont do the work follow this link for more information. Here at Aerial-Tek we offer you a fixed price installation for Multiroom TV Aerial installation for up to 4 rooms head over to our multiroom for pricing structure and how its done. If you require a simple wall mount to your Television or a more complex installation or even a bit of help installaing your own equiptment then feel free to get in touch. If you are experiencing problems have a quick look at our fault finding section here you will find some useful bits of information regarding what to look out for any problems get in touch. Ainsdale is situated approx 33 miles from the Digital Transmitter of Winter Hill on the outskirts of Bolton reception is in most cases excellent due to the flat locality if you are experiencing problems get in touch. 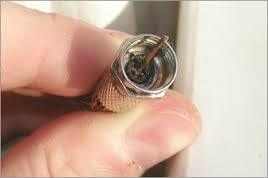 Manual Tuning Winter Hill use CH 31,54 for H.D. 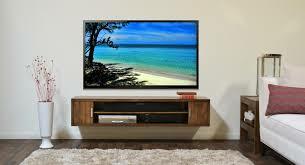 CH 49,50,55,58,59 for D.T.V. Copyright 2016© Aerial-Tek.net. All Rights Reserved.